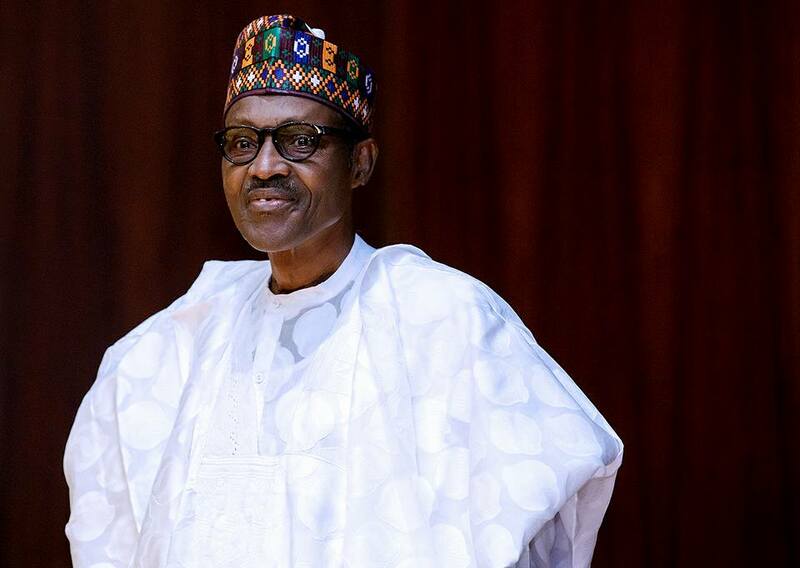 President Muhammadu Buhari has assured members of the All Progressives Congress (APC) in Anambra state that he will be at the final campaign of the state chapter of the party to drum support for Tony Nwoye. Nwoye is APC flagbearer in the forthcoming gubernatorial elections scheduled for November 18. Bauchi State governor, Mohammed Abubakar, made the disclosure to State House correspondents after he and Tony Nwoye met. The governor said he came to give update to the president as the chairman of the national campaign council of the APC for the Anambra governorship election. “We have had our primaries and we have settled all the appeals, we have done reconciliations. It is therefore time to present to the father of the nation, the President of the Federal Republic of Nigeria, the candidate of the APC in Anambra state, Tony Nwoye. Nwoye on his part expressed confidence that he will emerge victorious on November 18th.